You can change the default size of the text of your Firefox browser to get a new look. 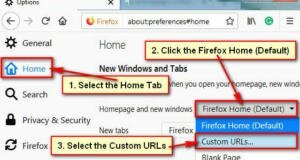 Follow the step by step guide to know how to change the default font size in Firefox. 1. Open your Firefox web browser. 2. 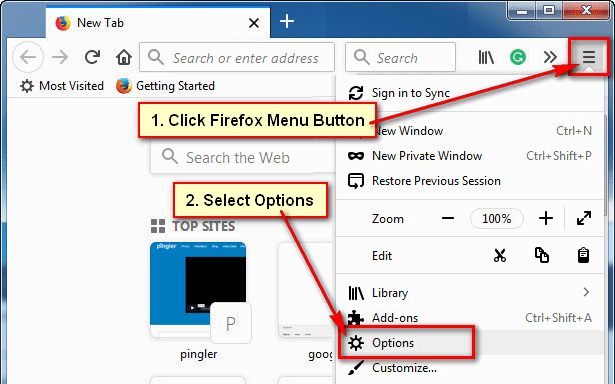 Click the Firefox menu from the top-right corner of your browser. A menu list will appear. Select the Options menu from this list. 3. Go to the Fonts & Colors section and click in front of Size arrow icon. Choose a font size from the list. 4. Close your Firefox browser and open again. Then Firefox will open your selected font size. 1. 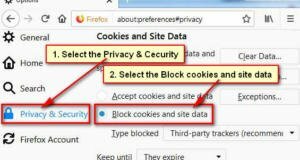 Launch your Firefox web browser, type web address bar “about:preferences” and press Enter button from keyboard. 2. Go to the Fonts & Colors section and click the Advanced button from this page. 3. Firefox Fonts page will open. Click in front of size arrow icon and select a size from here. Click the OK button to keep this setting. 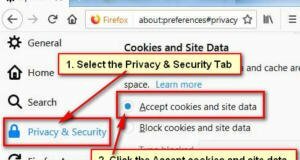 Restart your Firefox browser to see the change.